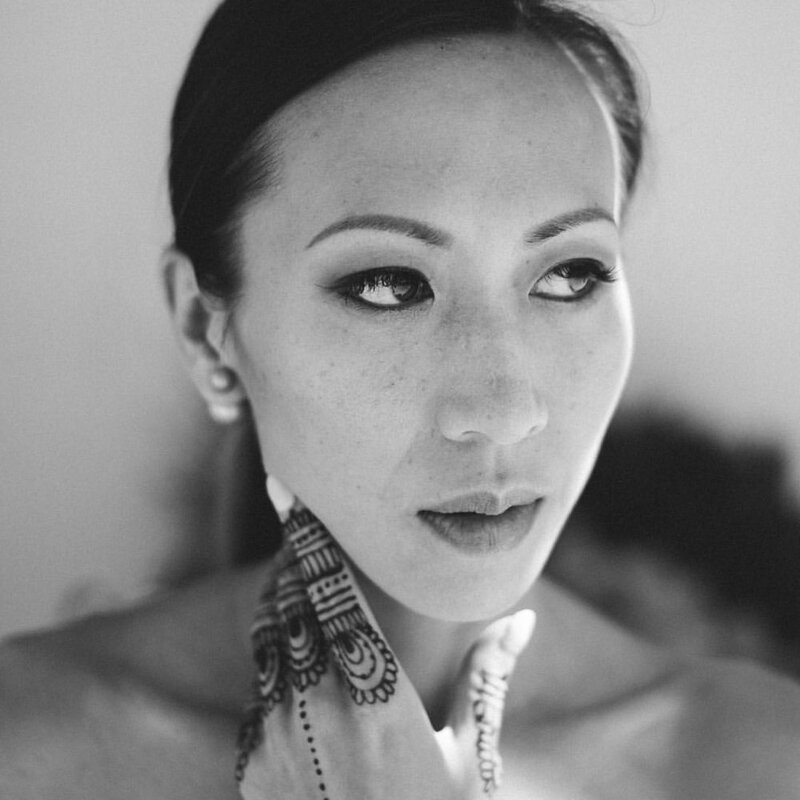 R.A.D Henna will be returning for her second year as a Pear Fair vendor this year. 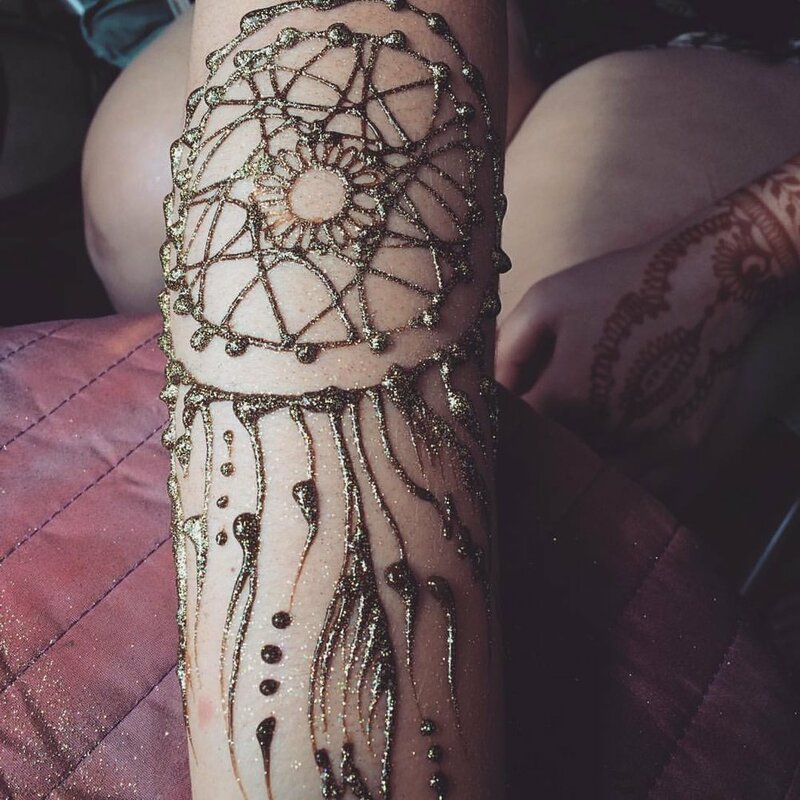 She brings all-natural homemade henna, white henna, and jagwa, as well as henna inspired art for purchase. Her henna designs are all originals, on-the-spot creations, so no two customers will have the same design. Her booth is a popular one, so get there quick! 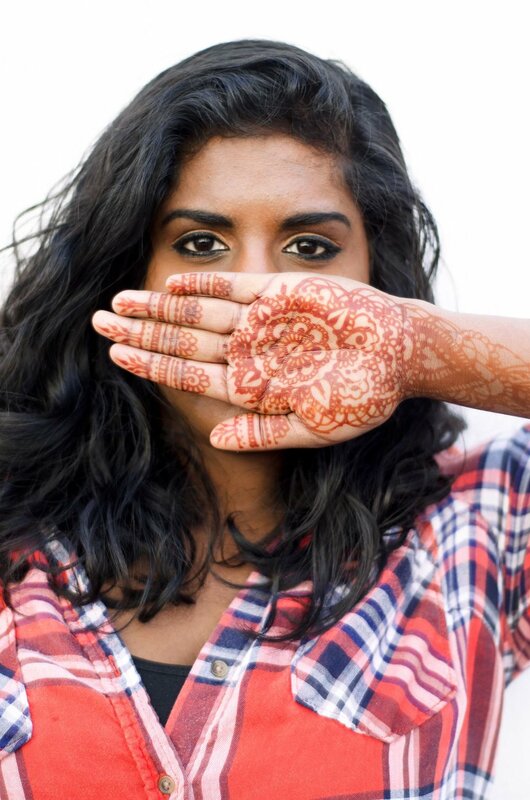 Plus, be sure to ask her about her henna - Rayna is very knowledgeable about her art, and she can give you lots of safety and care tips for getting henna.